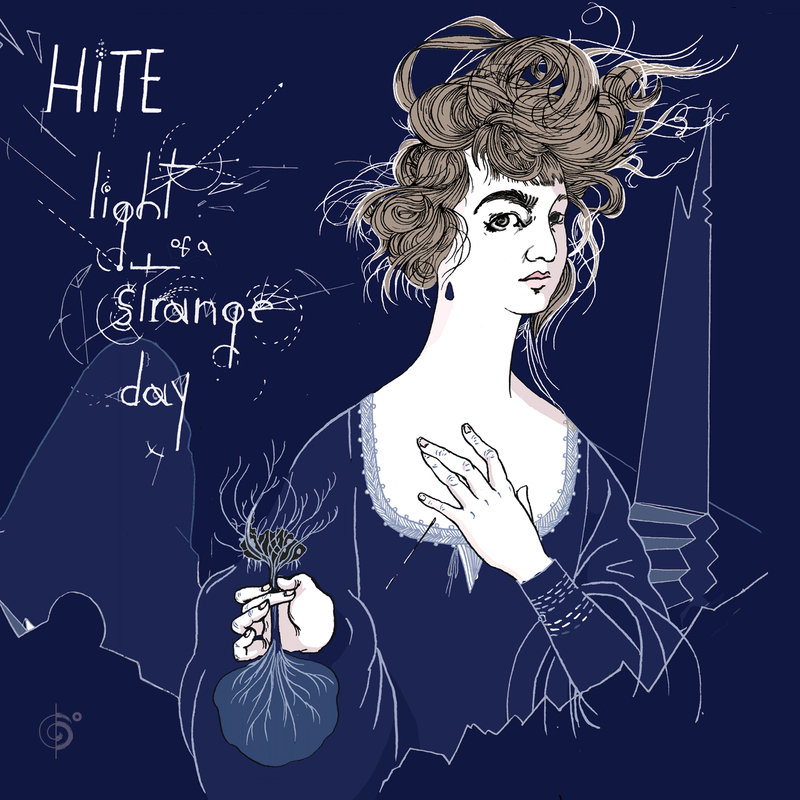 Hite – Light of a strange day out now! Today is release date for the striking debut from our new signing, Hite. You may know her as Julia Easterlin who released the beautiful album, Touristes with Vieux Farka Touré in 2015. Lovely and unsettling. Brightly arranged and shot through with darkness. Rooted in folk yet still using the language of art rock and electronica. Hite revels in these contradictions on her solo debut.